Call Open Out Recovery a LGBT Addiction Treatment Program. Are you a gay, lesbian, bisexual, or transgender individual who wants to break free from the prison of addiction? Have you found that hetero-sexism and homophobia have held you back on your path to recovery? Get the help that meets your needs by calling Open Out Recovery today. A unique LGBT addiction treatment center. Our program was created by experienced and knowledgeable professionals who recognized that treatment and recovery are not necessarily one-size-fits all. Our goal is simple: To give gay, lesbian, bisexual, and transgender addicts and alcoholics the help they need to overcome the disease of addiction by providing a relaxing, judgement-free environment for them to focus on themselves and their recovery. At Open Out, we implement a holistic approach to our treatment program. This is designed to heal the whole person, rather than just the disease, which has shown to be very effective in preventing relapse. This is especially important for LGBT individuals because, quite often, discrimination, shame, homophobia, and family issues have given them an all-around negative outlook on life and low self-esteem. By treating these problems holistically, we help people see the world and themselves in a positive light, thus allowing the person to heal and live a happy life without drugs and alcohol. Do You Or Someone You Love Need Rehab? There are many ways to tell if a person is struggling with addiction. It’s very important to seek treatment as quickly as possible if you or someone you love exhibits any of the following signs of addiction. Great news! Open Out Recovery accepts most insurance providers and many of them pay up to 100% of the cost of treatment! Our dedicated staff will work with your insurance company or within your budget to ensure that your treatment plan works perfectly for you. For uninsured patients who can’t cover the cost of treatment up-front, we work closely with M~Lend Financial to provide a variety of loan options to fit the individual needs of the patient. Many insurance providers will pay up to 100% of Treatment. Open Out offers a diverse staff of strong mentors and works closely with the LGBT recovery community of South Florida. 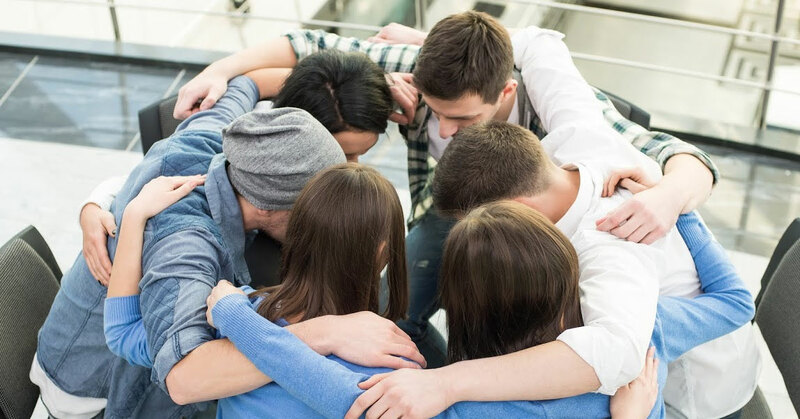 This opens the door to valuable peer connections, which serve an important role in successful aftercare and long-term sobriety. Client-specific support services are also provided and we are associated with many gay-owned and operated sober living houses and LGBT 12-step clubhouses in the area. Open Out is committed to the successful recovery of our clients. In the unfortunate case that a client relapses after completing our 90 day program, we offer 30 days of complementary treatment if they wish to return. First things first, you should congratulate yourself for taking the first step toward recovery by looking into treatment options. It takes an immense amount of courage to admit that you need help. Contrary to popular belief, Rehab isn’t that scary. The average stay at Open Out is between 30 and 90 days. The length of a patient’s stay in treatment is determined by his or her specific needs, but through experience, we’ve determined that the longer a patient stays in treatment, the better chances they have against relapse. There are three basic steps to any successful recovery program. Step 1 — Medical detox. Upon checking in, the patient is required to undergo a 5-10 day detox in a facility where they will be medically monitored 24 hours a day. This ensures that the patient is safe and in a better state of mind before beginning their treatment program. Step 2 — Comprehensive Treatment. 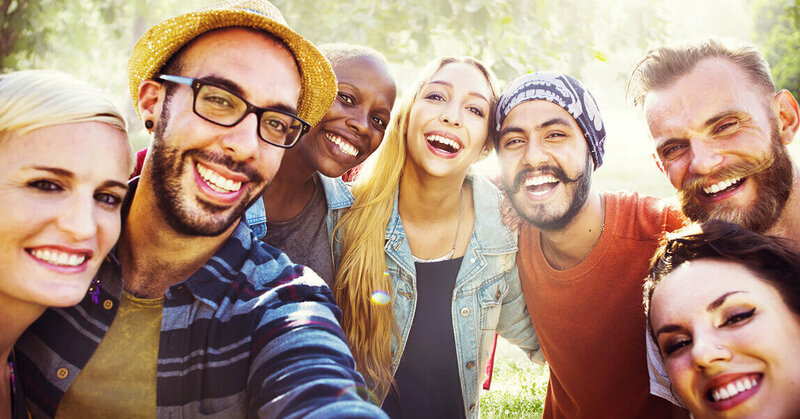 Our comprehensive, LGBT addiction treatment program uses a holistic approach and includes one-on one therapy, 12-step meetings, group therapy, gender groups, family therapy, relapse prevention, trauma therapy, Yoga, chiropractic, life skills, a sexual health program, art and music therapy, and acupuncture, to name a few. Aftercare is a vital step in ensuring a successful recovery. At Open Out, we strive to set our clients up for success by creating a personal aftercare plan. We provide connections to local LGBT addiction treatment in their home-towns, make follow-up calls, and offer 12 months of post-discharge support. We want our clients to have all the tools they need to continue their program and live a clean and sober life long after treatment. Being gay, lesbian, bisexual, or transgender comes with its own special set of problems to deal with in our society. Quite often, these issues are the very reason a member of this community turns to drugs and alcohol. Open Out provides an environment in which our clients can speak freely about their sexuality or gender identity with a group of their peers without fear of being judged or discriminated against. This allows the client to focus more on their recovery and truly start working through their core issues in a safe and accepting place to heal.